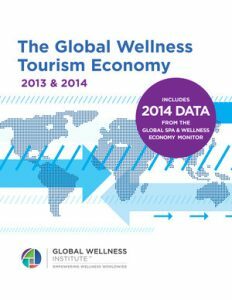 The Global Wellness Institute’s (GWI) research, educational programs and initiatives are the foundation of its mission to empower wellness worldwide by educating the public and private sectors about preventative health and wellness. 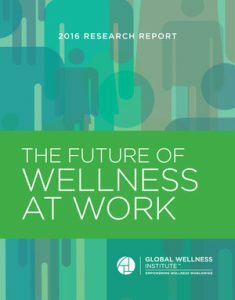 The GWI accomplishes this straightforward goal by uniting the health and wellness industries and providing its industry-leading research at no cost. 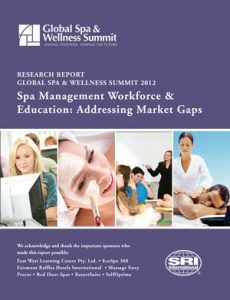 These programs have also made possible the growth of the $4.2 trillion wellness economy. 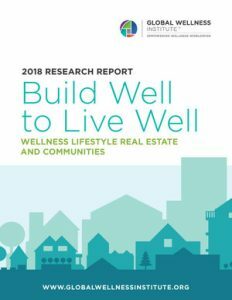 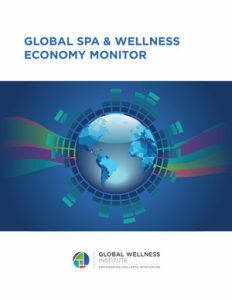 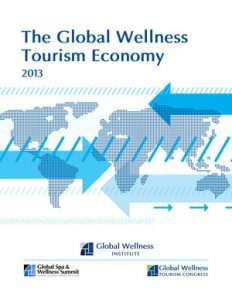 Researchers, journalists, academia, and business and industry thought leaders look to the Global Wellness Institute as the leading research and educational resource for the global spa and wellness economy. 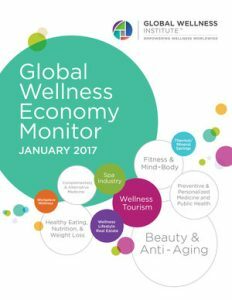 Each year the GWI produces global statistics for the wellness industry and commissions a highly anticipated, comprehensive research project. 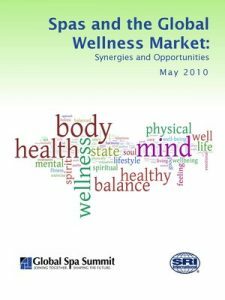 One full or partial registration for the Global Wellness Summit, depending on amount donated. 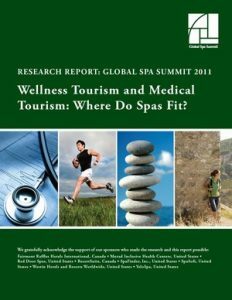 There are also exclusive sponsorship opportunities for WellnessEvidence.com, the first website to provide direct, free access to medical evidence for wellness approaches. 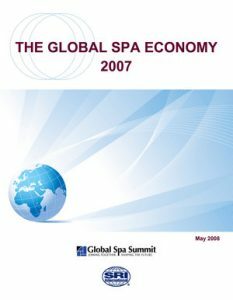 For more information, contact Michelle Gamble or complete the form below.